Do you travel a lot for work or leisure and worry about leaving your dog or cat home alone? Give your cute and cuddly friends the attention they deserve with dog walking and in-home pet sitting services from Critter Sitters Plus in Pueblo, Colorado. We take care of dogs, cats, birds, farm animals, exotic pets. Plus, we will also keep an eye on your house while you’re gone. With more than 10 years of experience, we know just what your pet needs. Put your pet in trusted hands by contacting us today at (719) 252-6201 or rhonda.graston@yahoo.com for your pet sitting needs. 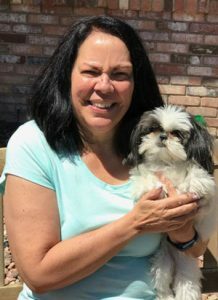 Do You Need a Pet Sitter? How many times have your travel plans been canceled or postponed due to difficulties in acquiring care for your pet? 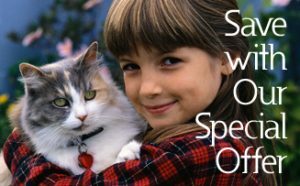 With Critter Sitters Plus, you don’t have to worry about finding someone to look after your pet as we are always here for you! 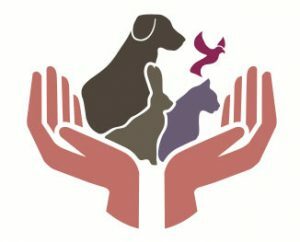 Our pet sitting and dog walking programs are uniquely designed to meet the needs of pet lovers, whether you’re heading out for the day or need a sitter for at least a week or longer. We specialize in exotic pet care. Copyright © 2019 Critter Sitters Plus. Powered by WordPress. Theme: Spacious by ThemeGrill.